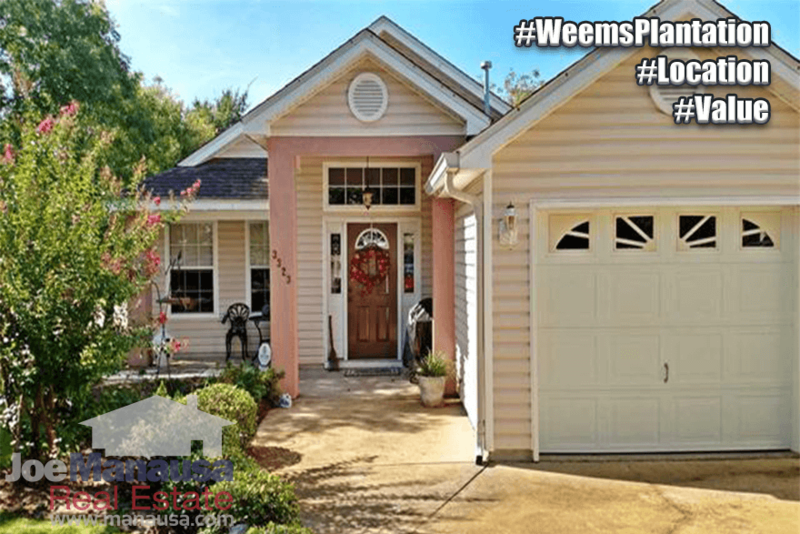 As one of the "boom neighborhoods" that popped up right as the housing market exploded, Weems Plantation in Northeast Tallahassee has been one of our frequently reviewed locations for the past ten years. Our concern of a massive shadow inventory of homes awash with pent-up supply due to negative equity is slowly eroding as home values move higher. The current market for homes priced below $200,000 in Tallahassee means that Weems Plantation homeowners are enjoying high levels of demand and and quick sales. Of the five homes currently listed for sale in Weems Plantation, three are already under contract. Take some time to enjoy the current listings, but also get a better feel for the neighborhood with our graphs of average home price trends, home value trends, and home size trends. 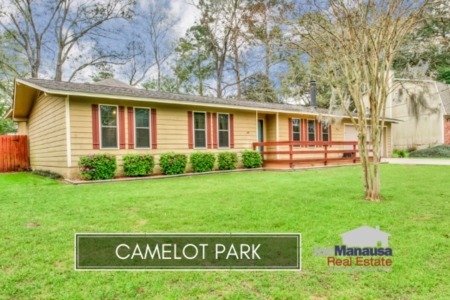 Finally, you might appreciate the list of all closed home sales going back to its first year of sales in 1999 if you want to have a good grasp of the current housing market in Weems Plantation. 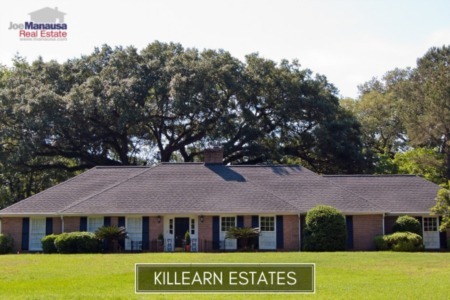 If no listings are showing, that means either everything on the market is under contract (as of this writing, only one of the three homes for sale is not under contract), or there are no homes for sale in Weems Plantation. It is important to note that the narrative contained below is for sales through December for all previous years, and through the second week of March in 2017. The graphs and the closed sales table will be continuously updated into the future (meaning bookmark this page if you always want to know the current status of homes in the Weems Plantation). Weems Plantation home prices have continued rising for the fifth consecutive year. The one home sold this year was for $192,000, which is nearly 10% higher than than year's average. Home sales activity in Weems Plantation has been very good the past two years and based upon the current rate of demand, I suspect home sellers who want to move will have no problem selling a correctly priced home. Each of the past two years there were 24 homes sold in Weems Plantation. Average home values in Weems Plantation rose more than 3% in 2016. Expect far higher growth in home values this year. Weems Plantation averaged $123 per square foot in 2016, but the first sale this year closed at $131 per square foot, which is better than 6% higher than the average recorded last year, 19% higher than the market bottom established in 2012, but 13% below values recorded at the peak of the market in 2007. I expect that final 13% to be covered before the end of next year, so make sure you jump in a get one of these fast appreciating homes before they move beyond your budget. The average home size sold in Weems Plantation typically falls in a range of 1,350 to 1,450 square feet, but the sales of late have been big homes. The 24 homes sold in 2016 averaged 1,430 square feet, while the one sold thus far in 2017 is a whopping 1,471 square feet. While this might appear to be a trend in buyer preference, the reality is that Weems Plantation is hot and buyers want in regardless of home sizes. The following list shows more than 750 home sales going back to 1999 in Weems Plantation (the first year of sales in the neighborhood). I hope you enjoyed our March 2017 update on home sales in Weems Plantation, please feel free to drop me a note if you have questions not covered in this report.